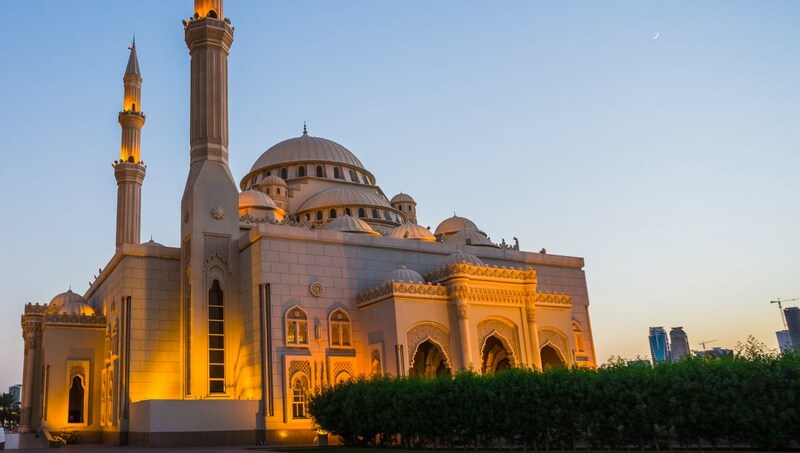 Though Sharjah may not have all the glam of its neighbor Dubai, the UAE's third largest city offers a spectrum of attractions for visitors to soak up a great cultural scene, complete with museums, souqs, and art galleries. 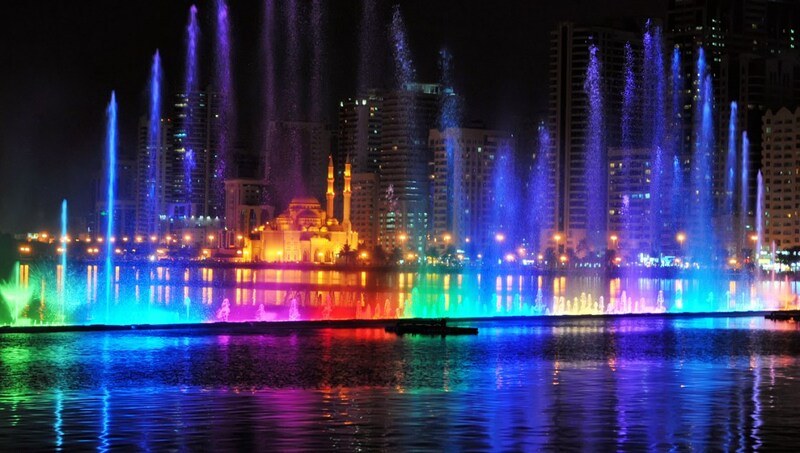 Don't miss the Sharjah Fountain show, with a multimedia extravaganza of lasers, sound and light. There's also a bevy of entertainment and dining options for kids and adults. 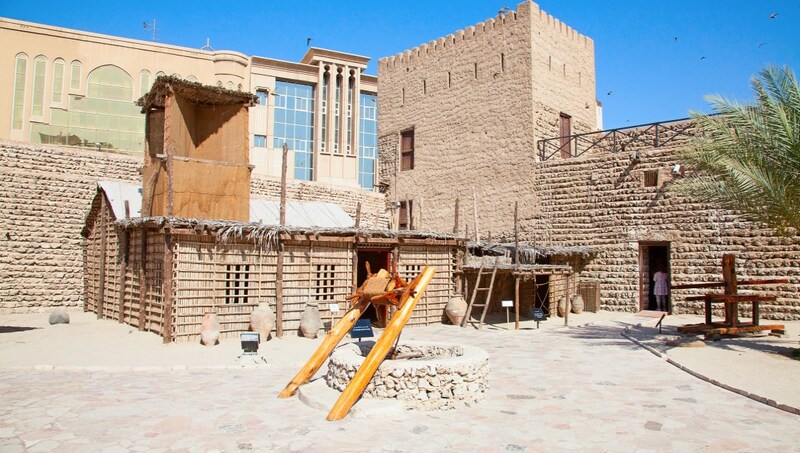 The museum in a former souq at the waterfront not only focuses on Islam, but also on great cultural accomplishments. Bonus points: sip a cup of mint tea under its mosaic dome! Completed in 2005, this beautiful mosque on the Khalid Lagoon reflects Ottoman influences in its architectural design. The public may visit by guided tour on Mondays at 10:00AM. 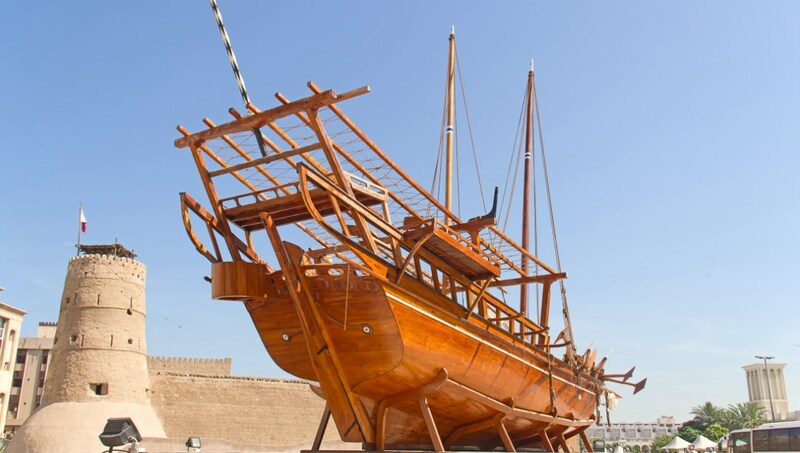 This modern structure houses a thousand years of seafaring history in the Persian Gulf. Also on display is ""the Pearl,"" which archaeologists claim is 7,000 years old. 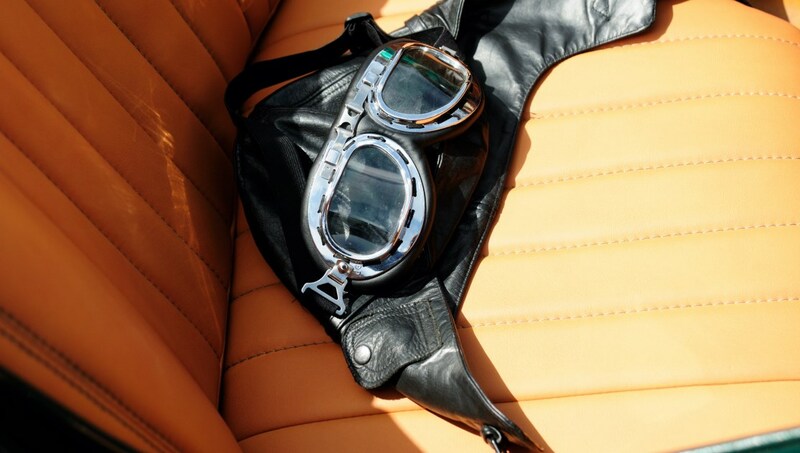 Among the 100 classics on exhibit, ranging from Bentleys to Rolls Royces, are some real gems like a 1915 Dodge and a 1969 bulletproof Mercedes 600 Pullman. 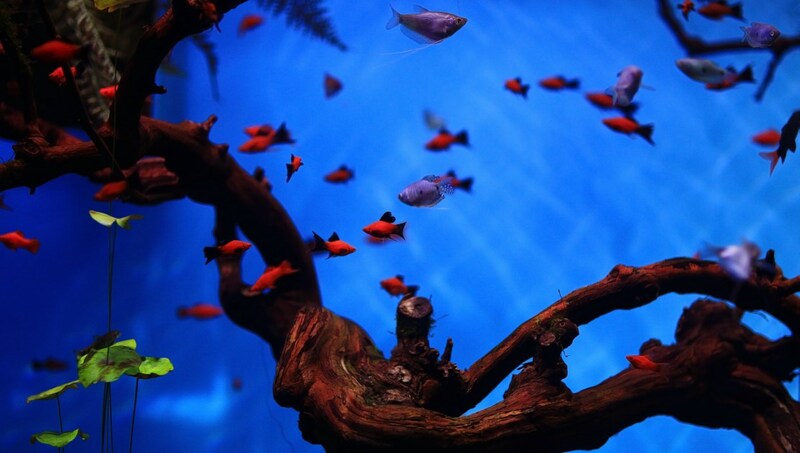 Coral reefs, mangroves, and lagoons form habitats for over 250 marine species, such as sharks, rays, and eels. There's even an underwater tunnel to see many fish up close. 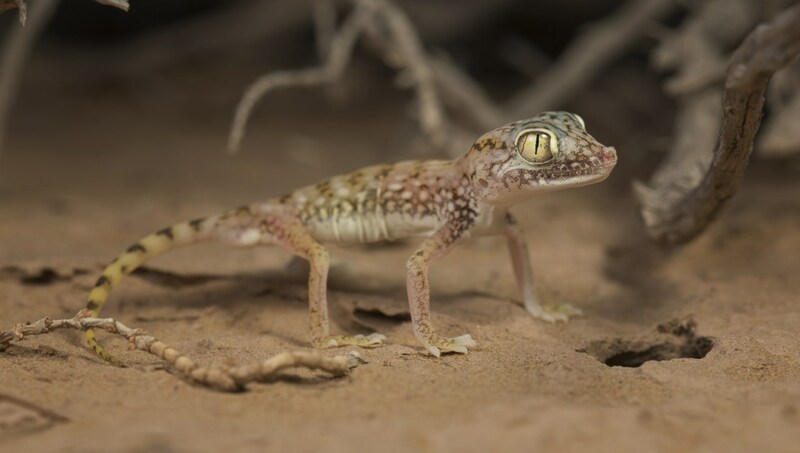 Located at the Desert Park, this center boasts the largest collection of fauna on the Arabian peninsula, including Oryx antelope, Arabian leopards, birds and reptiles. How many days to spend on Sharjah? Count on three days in Sharjah to enjoy its attractions. Add one or two more if you plan to take a day-trip to Dubai or decide to set out on an excursion into the desert. There is a public bus system in Sharjah, along with buses that connect it with other locations in the UAE (Dubai Airport is 15 minutes from central Sharjah). When traveling by taxi, it's recommended to use authorized metered taxis. If you do go for an unmetered taxi, negotiate the price beforehand. You'll find the majority of accommodations in the city's central business district, stretching from Al Sharq to Al Majaz, and along the beaches of al Khan in the al Khaledia suburb. Though there is air conditioning to escape the scorching summer sun, best to visit Sharjah from November - February when the cooler temperatures allow for roaming around outside. Want to discover all there is to do in Sharjah? Click here for a full list.